We’re excited to finally announce CLG’s entry into Fortnite! Fortnite is a game that has captured the attention of millions of people around the world and we’re thrilled to now be a part of this thriving community. When we made the decision to dive into Fortnite, we wanted to make sure we picked the right people to join CLG. Over the course of the past few months we actively scouted players based on their competitive skill, personality, and values. We went through many possible candidates and flew in a select number to the CLG Performance Center for in-person assessments. "Fortnite at its core is a fun and unique space competitively and in the community," said Adam Hobbs, Director of Marketing. "We wanted this announcement to be different and entertaining for our fans which is why we got together with our friends at RocketJump to make it happen. The players had fun making it and we hope you all like it." Hey my name is Marksman and excited to be here on CLG!  I want to create entertaining content, but I also want to show that I can play seriously and win. I'm a strategic player that aims for consistency through calculation. What's going on guys! KP5ive here. I chose CLG because when I came to visit I felt very welcomed and like I was walking into home. You might know me as the clown of the team, always trying to make people laugh. I like playing as aggressive as possible to apply pressure to help out the team. Hey guys, my name is WishYouLuckk and I'm super excited to be a part of CLG! I can promise you guys one thing, you'll have something to cheer about this season in Fortnite. Hey Guys! 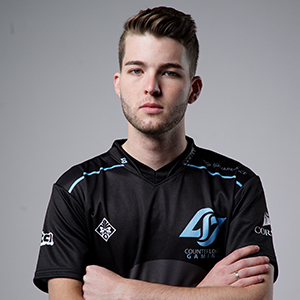 My name is Chrispy and I'm proud to represent an organization such as CLG. I want to show everyone my strive to be better as a player and a public figure. I'm the teacher of the group, putting importance in my community in learning the game and becoming better.